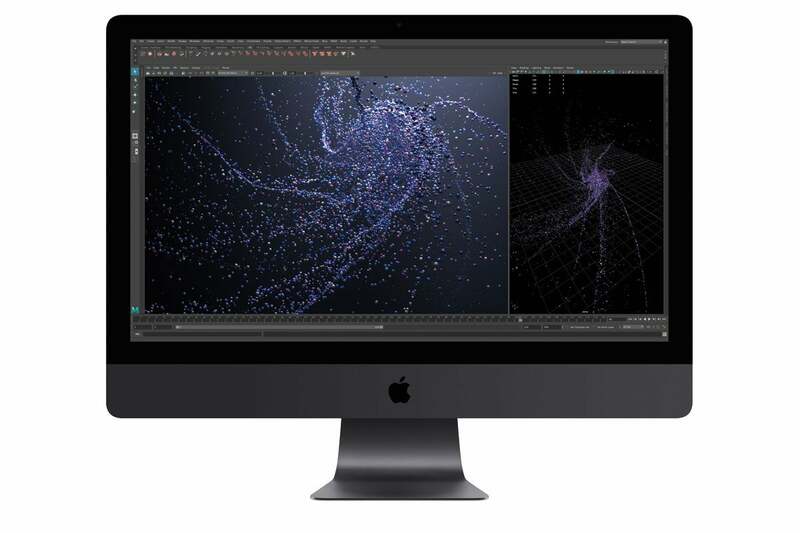 Made for video editing, 3D graphics, VR, and software development, Apple’s new pro Mac is an engineering feat. 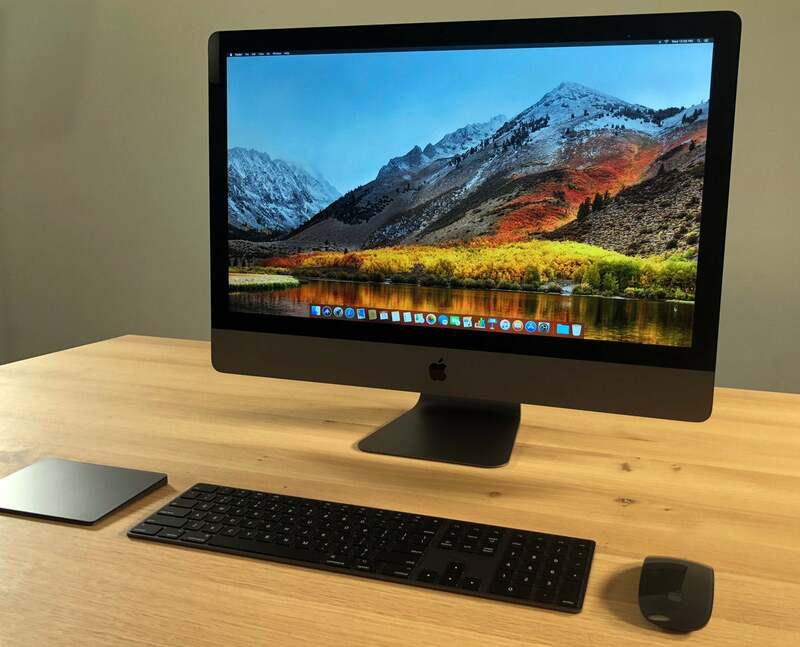 Want the space gray keyboard, mouse, and trackpad without buying an iMac Pro? 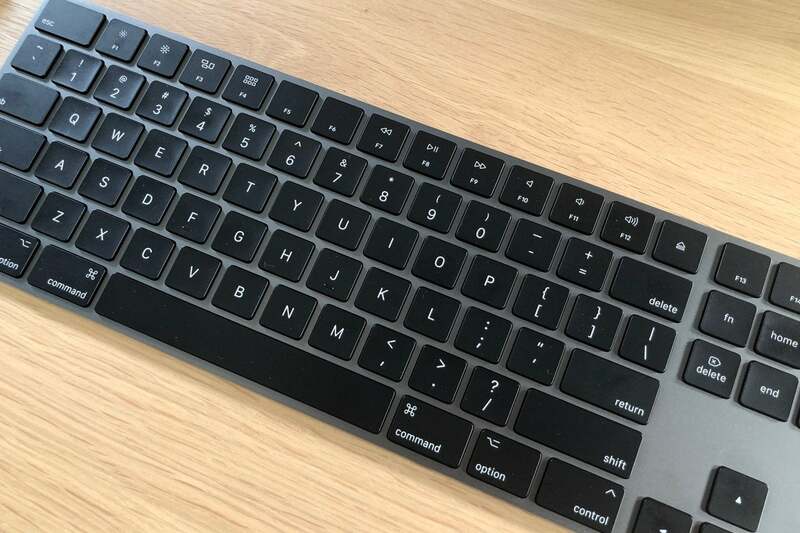 No doubt you’ll see them on eBay by iMac Pro owners who have other preferred input devices. 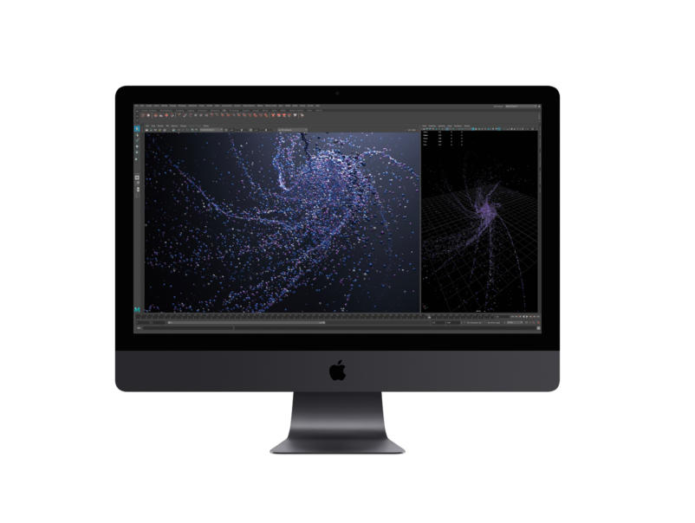 The iMac Pro itself is a beast, both in power and price tag, capable of handling the most difficult processing tasks you can throw at it. 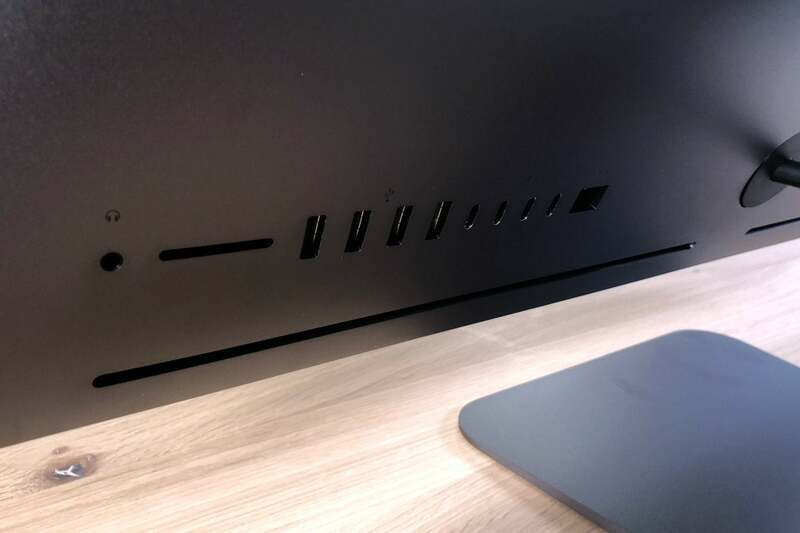 If you aren’t sure whether an iMac Pro is the Mac for you, take a look at the reasons why you should or should not buy an iMac Pro. Macworld will do a full review of the iMac Pro once we’ve had time to really put it through its paces.